HomeAll Posts...Vote for WindowDressers to win $5,000! Vote for WindowDressers to win $5,000! 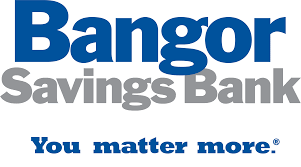 In March, the Bangor Savings Bank Foundation will give more than $140,000 to 55 local nonprofit organizations. Vote for WindowDressers to help us take advantage of this amazing opportunity! To vote for WindowDressers, click on this link and then click the blue button “Vote Now”. Vote for up to 4 other nonprofits in other counties and then submit your votes. 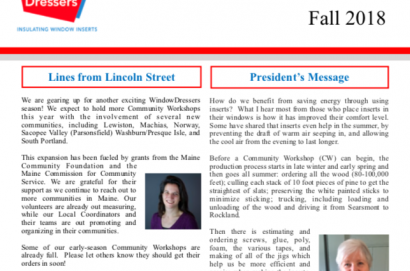 Then SHARE this post on your timeline and ask your ME and NH friends to write in WindowDressers! Thank you! Order deadlines approaching for Buxton/Gorham, Norway, Berwick and Sacopee Valley! Welcoming Casey Hess to WindowDressers Board of Directors! Seeking Volunteers in Portland and Bangor! 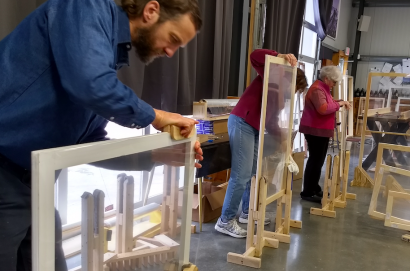 WindowDressers is a volunteer-driven non-profit organization dedicated to helping Maine residents reduce heating costs, fossil fuel consumption, and CO-2 emissions by lowering the amount of heat loss through windows. WindowDressers © 2018. All Rights Reserved. Window Dressers © 2018. All Rights Reserved.